Nikita T. Mitchell speaks and writes about why CEOs need to think beyond the bottom line. She is the creator of Above the Bottom Line, a newsletter dedicated to keeping you informed of how the world’s most influential companies are taking a stance on social and environmental issues. 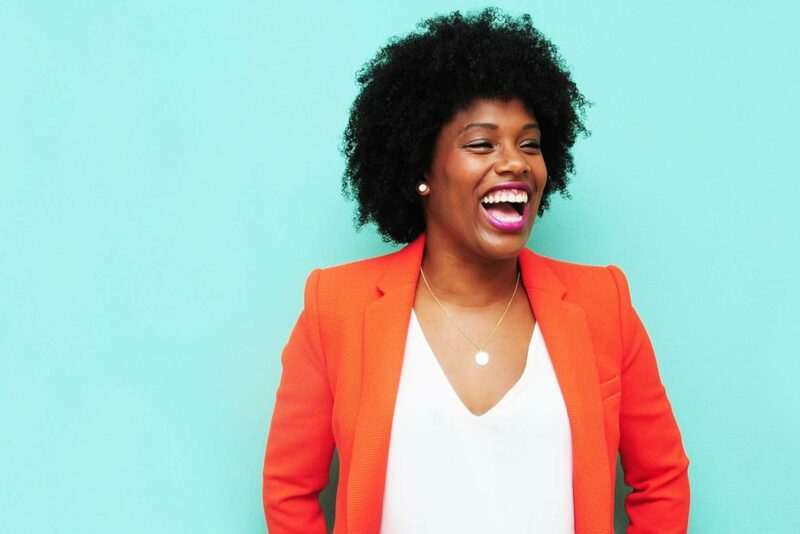 Cited as Diversity MBA Magazine’s Top 100 Under 50 Executive & Emerging Leaders, Nikita is an infinitely curious business strategist and keynote speaker who received her M.B.A. from U.C. Berkeley's Haas School of Business, where she was Berkeley-Haas MBA Association’s first Black female president. A fierce advocate for women’s rights, Nikita serves on the Watermark Board of Directors. She is currently a senior manager at Cisco where she is responsible for strategy and planning initiatives for the company’s $20 billion Americas Sales organization. In this episode, Nikita shares stories from business school and from being a woman in the corporate workplace. We talk about the role of money in both art and activism, and about the fact that women often struggle with the ability to openly ask for the money they need to do the work they're doing. Nikita shares the why and how of her brilliant newsletter, Above the Bottom Line, and we talk about social impact, corporate responsibility, the efficacy of consumer boycotts, and how the solutions to the issues we care about are often nuanced and complex. On the personal side, Nikita talks about her relationship with her partner, Heather, and shares why having a healthy relationship is a lot harder than having an unhealthy one. We discuss the benefits of therapy, and she shares what she and Heather have done to improve their communication skills within their relationship. Don't you love when people are honest about stuff like that? This entire conversation is filled with that kind of honesty and sharing from Nikita, so I hope you love learning from her as much as I did!